Before 9/11 America was protected by a covert force known as the National Crisis Management Center. Commonly known as Op-Center, this silent, secret mantel guarded the American people and protected the country from enemies. The charter was top secret and Director Paul Hood reported directly to the president. Op-Center used undercover operatives with SWAT capabilities to diffuse crises around the world, and they were tops in their field. 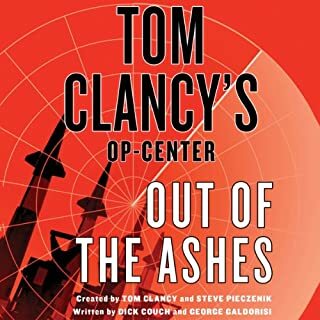 But after the World Trade Center disaster, in the interest of streamlining, OP-Center was disbanded - leaving the country in terrible danger. Plotting is weak and unbelievable. Sadly even the bad guys are boring. Characters are not well developed as in the original series. There are a couple likable characters, but most are not interesting enough to sustain another book. 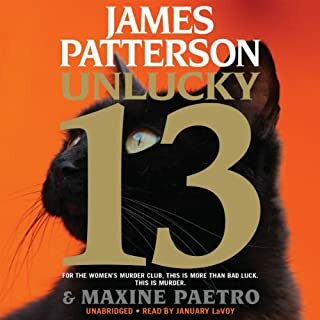 The performance is good and for a mindless summer book, there are worse. I was disappointed with the last few entries in this series, but this book got back on track. The plot is well developed and the characters are growing and developing. 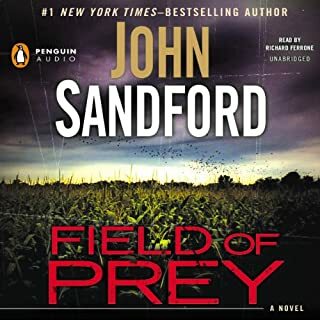 A great return to the tight plots and really bad guys of the early Prey books that got me hooked. 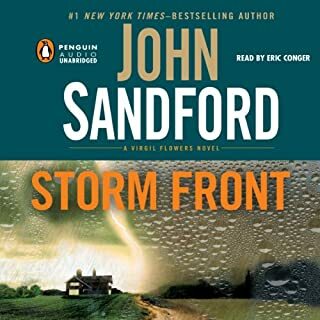 The series was getting a little bland, but this one is as good or better than any he has written. It is more violent than the more recent books, but if you have read the early ones, it is right in line. In Israel, a man clutching a backpack searches desperately for a boat. In Minnesota, Virgil Flowers gets a message from Lucas Davenport: You're about to get a visitor. It's an Israeli cop, and she's tailing a man who's smuggled out an extraordinary relic - a copper scroll revealing startling details about the man known as King Solomon. Wait a minute, laughs Virgil. Is this one of those Da Vinci Code deals? The secret scroll, the blockbuster revelation, the teams of murderous bad guys? Should I be boning up on my Bible verses? He looks at the cop. She's not laughing. More of an attempt at an international thriller being solved by down home policing. But it doesn't really work. It is very predictable and slow moving. I prefer Virgil solving murders. 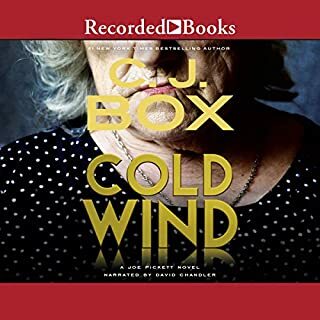 After a slow summer of chasing low-level skips for her cousin Vinnie's bail bonds agency, Stephanie Plum finally lands an assignment that could put her checkbook back in the black. Geoffrey Cubbin, facing trial for embezzling millions from Trenton's premier assisted-living facility, has mysteriously vanished from the hospital after an emergency appendectomy. Now it's on Stephanie to track down the con man. Unfortunately, Cubbin has disappeared without a trace, a witness, or his money-hungry wife. Rumors are stirring that he must have had help with the daring escape...or that maybe he never made it out of his room alive. 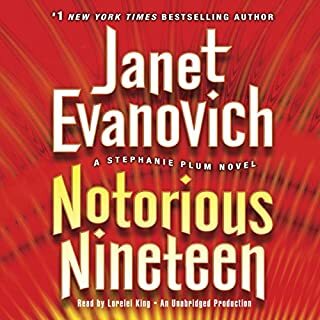 Best Evanovich in five years. Frankly the Plum series was getting boring with mediocre stories and old humor, but this was a return to the early Plum's. Great story with lots of great humor. Loved this book. Great combination of a good action story with wonderful humor. 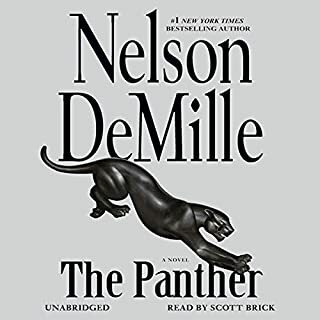 The best fiction book I have listened to this year. Somewhere, deep inside the United States government, is a deadly list. Members of Congress never get to see it and only the president has the final say over it. Once your name is on the list, it doesn't come off - until you're dead. Someone has just added counterterrorism operative Scot Harvath's name to the list. Somehow, Harvath must evade the teams dispatched to kill him long enough to untangle who has framed him and why they want him out of the way. 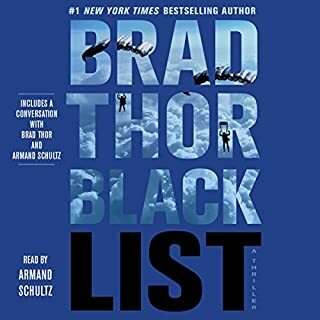 My last Brad Thor. The hero has become a sadist, not an action hero. He likes torture. Sad. This used to be a good series. 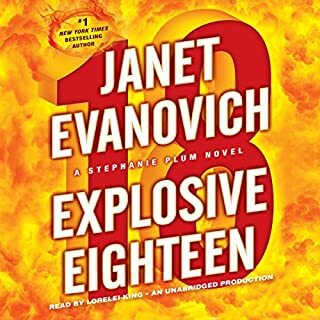 Explosive Eighteen is much better than 17, but still not up to the caliber of the early books. If you are a fan like I am, give it a listen. If you are new to Evanovich, get one of the early books instead. Great ending to a great trilogy. 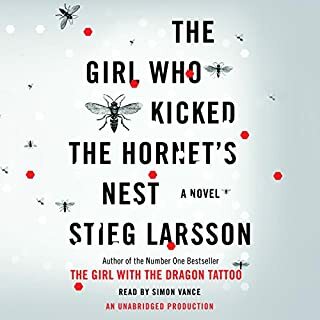 I am so sad that Stieg Larsson is gone. The author doesn't understand the difference between characters and caricatures. His mother in law was the only child of a man who owned numerous car dealerships in California? Box wants us to believe she lies and connives to get money from her husbands? She would be the rich one. It does not make sense. Then the plot twist at end was silly. A character that has outsmarted four men, would find a way to outsmart the fifth. Finally it is hard to accept Nate as a good guy when he shoots kids in the back. I have read plenty of eye for an eye type books, but they always kill really bad guys, not stupid kids. I think this is my first and last C. J. Box.